Blood pressure screening is offered the 3rd Sunday of each month in between worship services. From May through October, screening is done between the 9:30 and 11 a.m. services; and from November through April, it is after the 8 a.m. service and the 9:30 a.m. service. 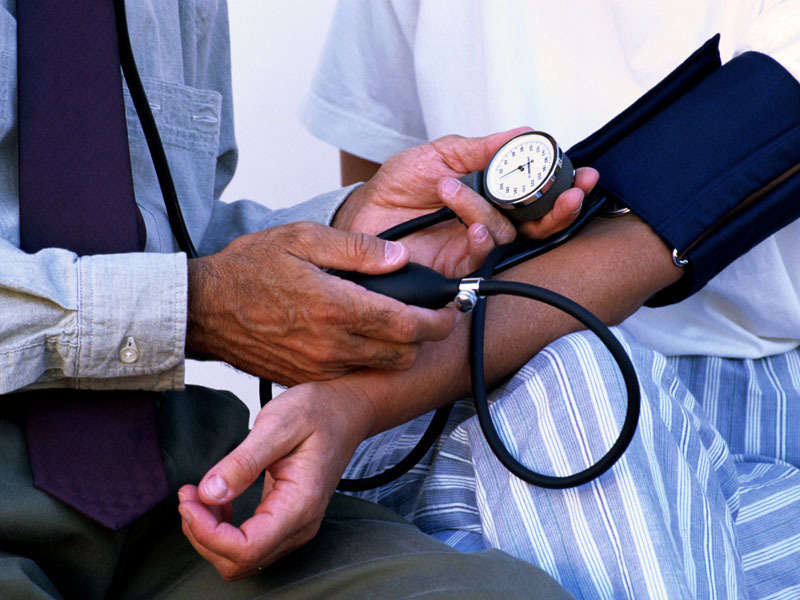 If you are an RN, LPN, CNA, Paramedic/EMS and would like to help with the monthly blood pressure screening, please contact Eileen Savell, Faith Community Nurse at 386-689-4431. There is no commitment to help each month – any amount of time would be appreciated! Contact: Eileen Savell, Faith Community Nurse, 386-689-4431.